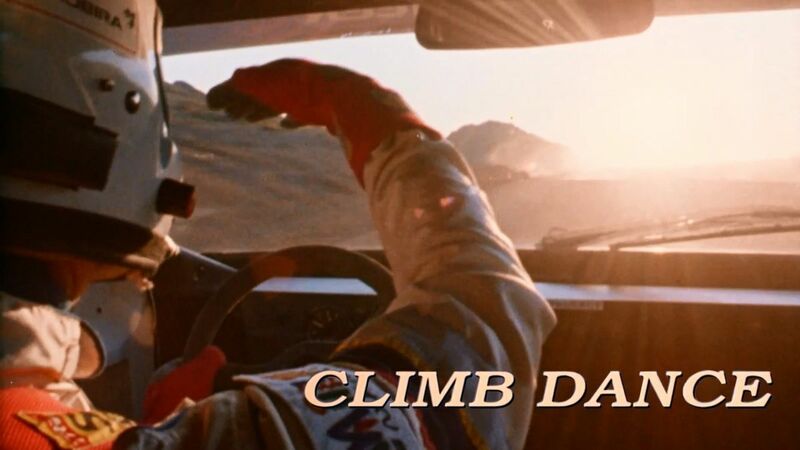 Finn Ari Vatanen, World Rally Champion, competing in the early 80s Group-B rallying era of turbocharged excess, takes a Peugeot 405 T-16 up the legendary Pikes Peak Hill Climb in 1988 as part of this spectacular short film. The 405 is a two door, light weight, 500bhp man versus machine affair, with the course unrelenting and rather dangerous in places. If this doesn’t whet your appetite to spend all day watching Group-B rallying, or spark an interest in Hill Climbs I don’t know what will. This is the second installment in my before FaceTube series, looking back at motoring movies before the proliferation of YouTube and Facebook. My favourite video of all time. Absolute cracker. Absolutely love this video. Ari is 100% my hero, I count myself lucky that I've even been able to meet him. Such a man behind the wheel. It was flat out or broke attitude for Ari and he won plenty but he still managed to remain extremely humble and gracious. Such an incredible man. A man that is very fond of Ireland too, loads of victories here, some massive accidents too and he is still a patron of the Donegal motor club and travels here regularly. I preferred the Jazzy piano of the original - the one in my article looks a lot better as its remastered but lost the quirky 80s appeal a bit! I think this video was the reward for completing V-Rally 2 on the PS2 or something, classic video!